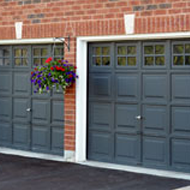 ALL JERSEY GARAGE DOOR in East Hanover, New Jersey, can repair or replace the door on your garage. 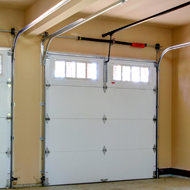 We carry a wide selection of makes and models of garage doors for you to choose from to both improve the appearance and add value to your home. Our staff will work with you to select the perfect doors for your property, and you can count on us to perform the installation quickly and effectively. 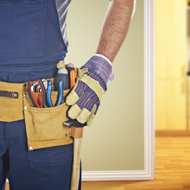 Our service technicians are not subcontractors. They are trusted employees of our locally-owned-and-operated company. We're dedicated to our client's satisfaction, so you can count on us to respond quickly to your requests for any of our services. Contact us today to learn more about our garage door contracting services and get a free estimate. 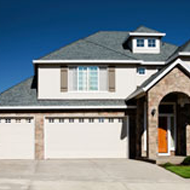 We're a prompt and reliable East Hanover, New Jersey, garage door company that delivers excellent service. ALL JERSEY GARAGE DOOR has been in business for 20 years, and our owner has over 30 years of experience working with garage door repair and installations. 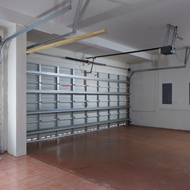 Once you have a garage door that's been installed by us, it should last you for quite a long time. We service and repair all makes and models, and we also honor manufacturer's warranties for our customers. 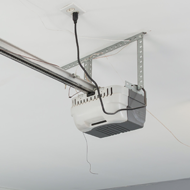 Contact us today to upgrade any equipment or the door on your garage.